Can you smell what the cook is rockin'? As a professional chef and restaurant owner for twenty years, I have a recipe or two to share. The biggest problem I have is not measuring ingredients - I typically go by taste. While this has served me just fine both at home and at work, I realize it's a little different when trying to teach someone else how to recreate the things I've come up with, so I'm attempting to actually create recipes for you here. 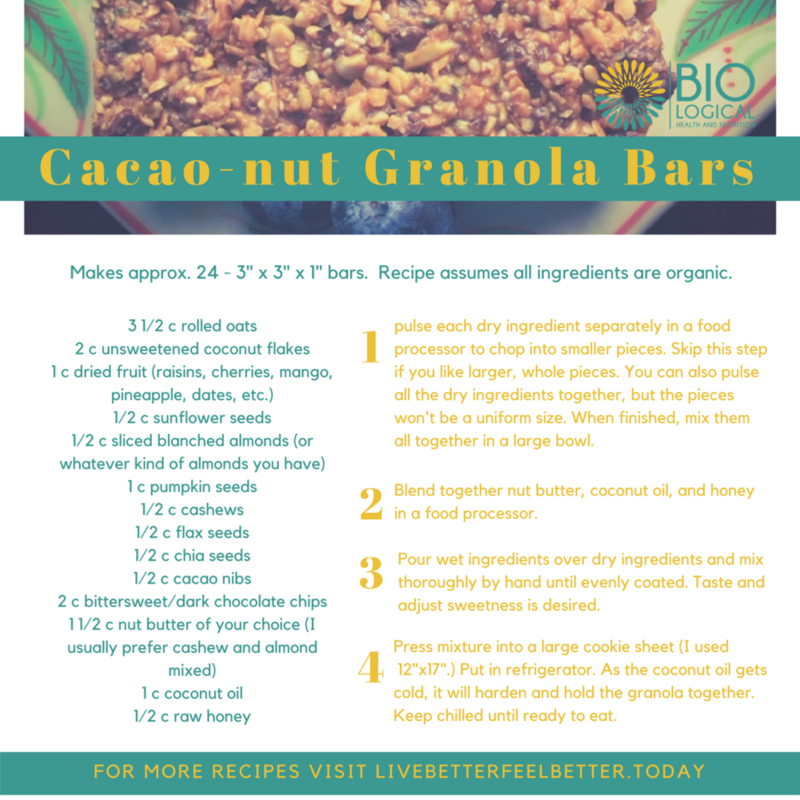 And just so we're on the same page (and so I don't have to type it over and over on each recipe,) you can assume that every ingredient is organic, non-GMO, etc. This page will be a work in progress, so stay tuned! One gallon paint strainer bags from the hardware store make a great cheap strainer for this recipe. You can save the pulp and add it to baked goods, or feed it to your chickens like I do. My favorite breakfast drink - rich with good fats and medicinal spices. Great on their own or stirred up into a fat bowl of organic berries with coconut-almond milk.